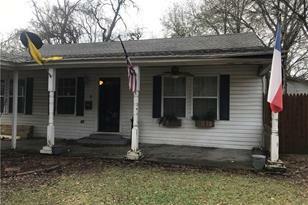 Great opportunity to buy under market value, located in a great neighborhood. 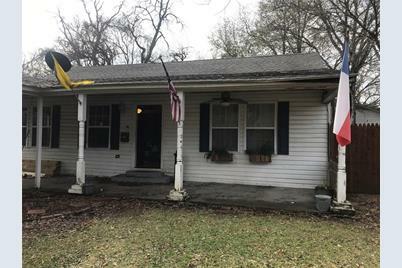 Home needs some TLC but has a lot of potential. Seller will provide $10,000 incentive towards updates or repairs for the property. This is one you don't want to miss!! Great area come out and view this property that has just become available for rent. 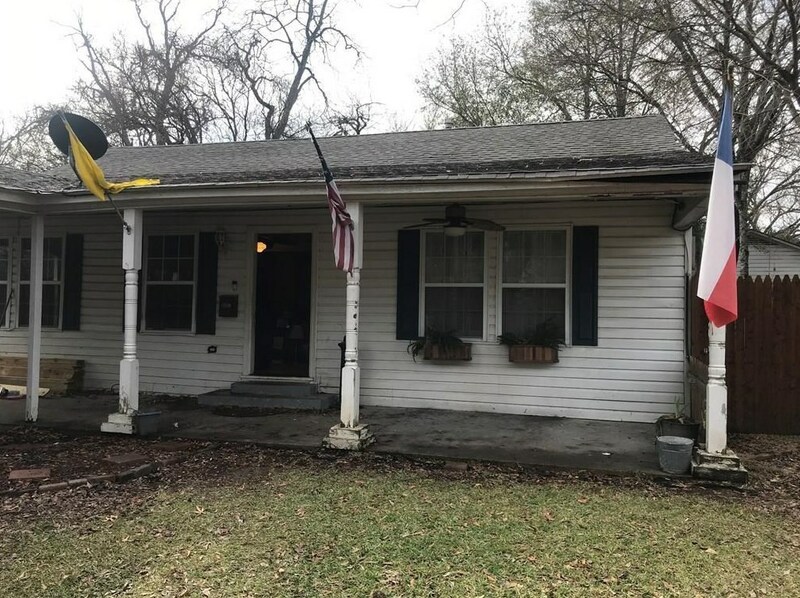 109 Howard Street, Terrell, TX 75160 (MLS# 14024768) is a Single Family property with 3 bedrooms and 1 full bathroom. 109 Howard Street is currently listed for rent at $1,300 and was received on February 15, 2019. Want to learn more about 109 Howard Street? Do you have questions about finding other real estate for sale or rent in Terrell? You can browse all Terrell rentals or contact a Coldwell Banker agent to request more information.